Within just a few weeks, ITC member ActCAD incorporated IntelliCAD 8.4b into its latest release: ActCAD 2019. See the ActCAD website for ActCAD 2019 highlights, features, video, and purchase options. 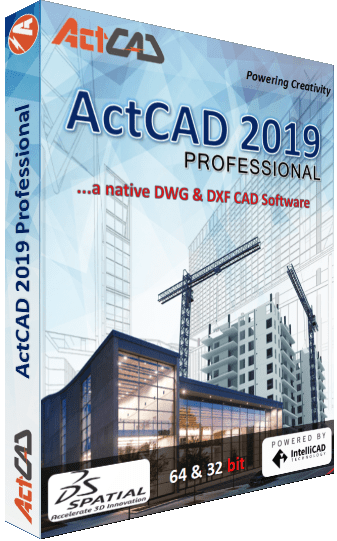 ActCAD 2019 is available in 32-bit and 64-bit versions. 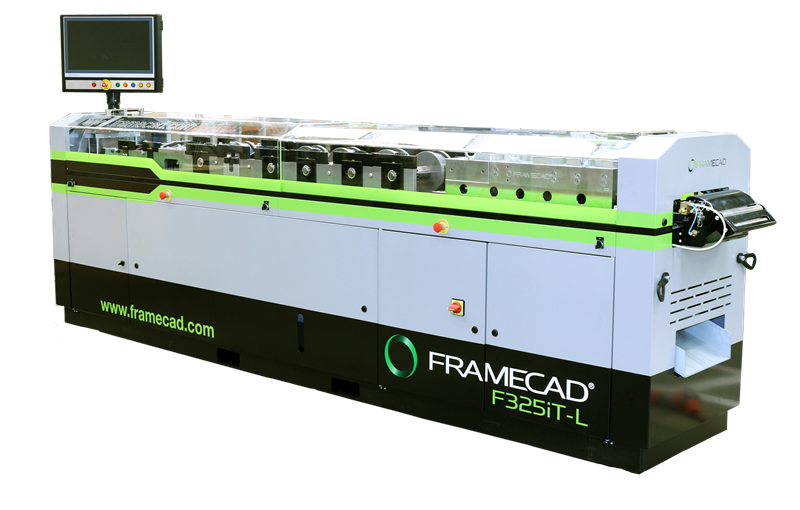 See the IntelliCAD press release for information about IntelliCAD version 8.4b.